While many people are thinking of personal resolutions, entrepreneurs often find business inspiration in the energy of a new year—it provides new opportunities for growth, changes, and learning lessons. 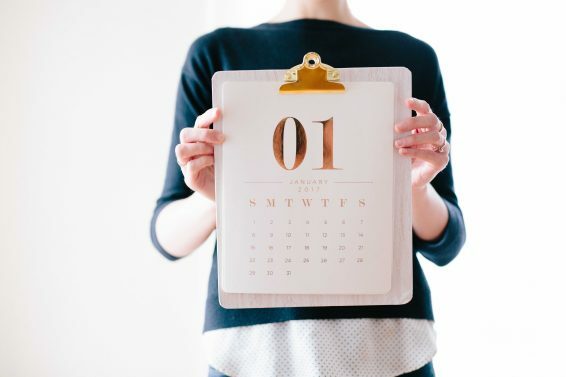 Whether last year was one of countless conversions or one of missed chances, 2019 offers a blank slate to get your business into gear. Here are some tried-and-true techniques for streamlining your sales cycle and taking your company to the next level. 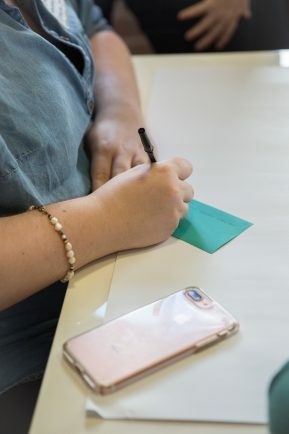 Salespeople need to be able to think on their feet, and in the events industry, it is especially important for your team to connect with prospects on an emotional level. Weddings and celebrations are events that evoke powerful emotions. Clients want them to be just right and will only book with someone if they have full confidence that the salesperson shares their passion and vision. Take some time to shadow your sales team and evaluate their approach with prospects. Do they use a predefined script, or do they converse with a prospect more fluidly? Can you see them building trust with the client? How well can they recognize their needs? Don’t worry if you notice issues that need to be addressed—everyone can use a refresher from time to time, and the New Year is the perfect time to instill sustainable sales practices. An employee training manual outlines expected responsibilities and useful strategies that you want your team to use in their work. If you don’t have one already, it’s time to get on board. An employee manual isn’t just helpful for your team—it also saves you time in explaining your sales tactics upfront. Say you want to hire a new employee. How much time can you really allocate to new-hire training? With a comprehensive manual, you’re already off to a great start and can lean on your other employees to support the new hire’s learning curve. In addition, a manual acts as a resource for everyone to consult when they need a refresher. Consider asking long-term employees to contribute to the manual, as they often have more on-the-ground insights. Without guidance and confidence, employees can lose their way and become overwhelmed. Not only does this create poor morale in the office, but it can also have dire consequences on your bottom line. Unmotivated employees are more likely to fail and become complacent, leading to clients that don’t get your company’s best service. And as the team’s leader, motivation begins and ends with you. Think about ways to implement healthy competition among employees and empower them to make their own decisions (within reason, of course). Setting sales goals with milestone rewards is a great way to keep people motivated. Celebrate their accomplishments and don’t forget to treat them with a company lunch or a day off every now and then. We all need a break sometimes to get the juices flowing again. Take a look at your proposal from the eyes of a prospective client. What do you see? Is it just pages upon pages of text that make your eyes glaze over? Does it lack personality or vision? A proposal is often your first impression, and if yours isn’t cutting it, it can be the reason you’re not seeing your leads convert. First off, think about how you can highlight your company’s value propositions while also attending to your prospect’s needs. Remember: you’re not the only runner in the race, so it’s important to connect with the customer. Believe it or not, there’s a difference between titling it “Jane & Jack Take the Plunge” and “Jane & Jack’s Wedding”—the latter seems like you see them as just another client, whereas the first makes them feel like you’re creating their story. So get creative, use descriptive language, include imagery, and focus on the client’s needs. A strong proposal can be a great way to support your sales team—after all, a solid proposal can sell itself. Make 2019 a year of efficiency by building lean business strategies into your day-to-day workflow. While certain tasks, like an employee manual, may seem time-consuming, remember that your time spent is simply an investment into a stronger, more cohesive future for your business. Previous PostAre Your Goals SMART? 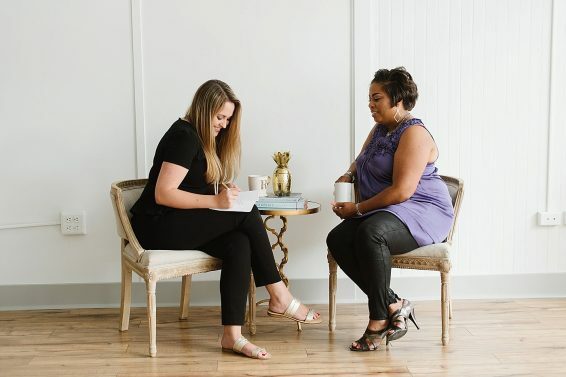 With nearly 30 years in the special event and catering industry, Meryl Snow is the co-founder of Feastivities Events and the creator of The Triangle Method. As a Senior Consultant for Certified Catering Consultants, Meryl travels throughout North America training clients in the areas of sales, marketing, design and branding to help businesses get on their own path to success.